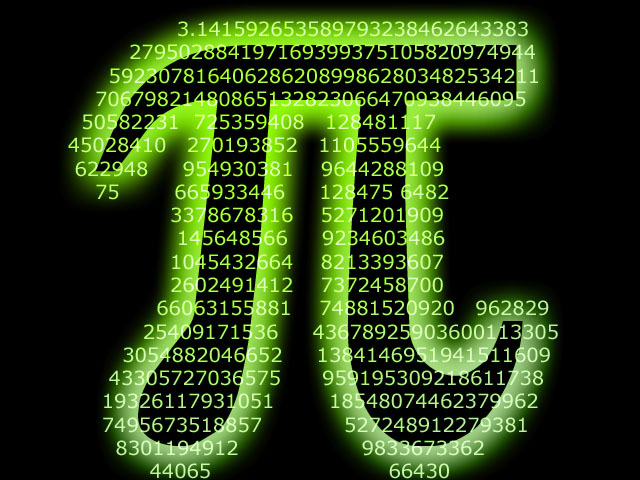 Here is how some math classes celebrate and don’t miss the pi song — it will hang in your brain for sure! Think I’ll go have a piece of pie now just to help celebrate the day. Students participated in special PI Day activities, celebrated the day by singing PI Day songs, and (of course) the traditional eating of the pies.